The race to matriculate into the most-prestigious-university-possible is killing America's students. There is a better way! Building from the root of the word “admission,” meaning “toward purpose,” and tying the college admissions process to the development of self and to emerging trends in economic development, the author argues that the admissions process shouldn’t be about getting into a prestigious “name” school, but about a journey to knowing one’s self, heeding one’s callings, and identifying the “right fit” school that will serve as the catalyst to embracing a purpose-led life. 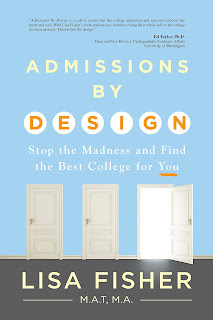 Presenting facts and details about the ways in which the current system of college admissions negatively impacts students, the author challenges prevailing methods and offers new ideas and solutions to reinvent the approach to college admissions to be more humanistic and student-centered. This practical guide challenges students to define and pursue their unique paths and offers hands-on tools to help students in their process of self-discovery and in identifying and applying to the “right fit” college. As someone that has been working in College Admissions for almost 20 years it is so important that people understand what they are getting into when looking at college and understanding the competitive market for which applying to college has become. 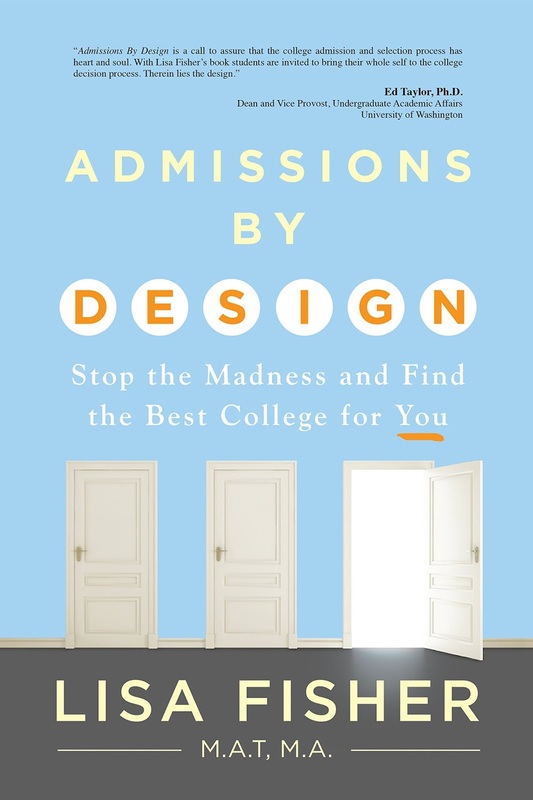 This is a great book that really puts the whole college admissions process into perspective and allows you to be systematic with your child as it comes to looking and applying to colleges. The book was an easy read and very practical. The book also tries to help minimize stress for parents and kids alike so that they come into the college process much more relaxed in the end. The author brings many years of experiences into the writing of this book and prides examples that you will relate to as well as specific goals and tasks that you will need to accomplish to move yourself and your child forward. By the end of this book you should be able to have a very targeted approach to meeting your college goals. Get ready to move your life forward with this amazing resource!